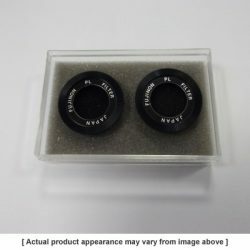 Set of two polarising filters for the Fujinon FMT/MT series binoculars. The polarising filters reduce light by 3% to 40% to help for terrestrial viewing. 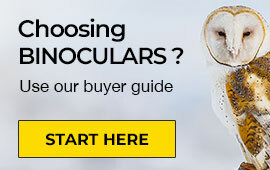 A selection of eyepieces and filters to go with your telescope, spotting scope or binoculars.